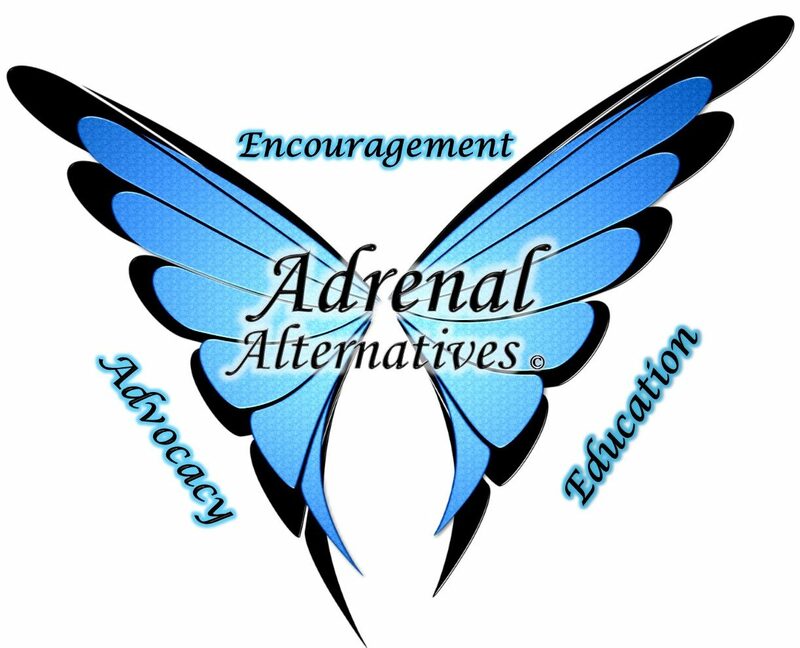 The Adrenal Alternatives Foundation was founded by Winslow E. Dixon a published author and holistic health practitioner who was on her way to a medical degree when her health failed. She was diagnosed with Addison’s Disease from the physical stress caused to her body due to her congenital kidney disorder Medullary Sponge Kidney and aggressive Endometriosis. She spent years being bedridden and home-bound due to unmanaged adrenal disease. She suffered from mal-absorption of oral steroids and barely survived. Her weight ballooned and her health deteriorated. A once successful, independent woman was now reduced to being a sick, dependent, adrenal disease sufferer. Winslow was determined to get her life back. She began searching for ways to find better health. She discovered the treatment of the Cortisol Pump founded by Professor Hindmarsh. His treatment showed vast improvement for sufferers of adrenal insufficiency. His research showed evidence of people who were once bed-bound reclaiming their quality of life with this treatment. This gave Winslow hope that she could find healing and quality of life again. To her dismay, she discovered that the pump therapy was almost unknown in the United States. She spent two years in pursuit of this treatment. She fought to find an endocrinologist willing to manage her on the pump. She fought to get a pump. She fought to get the supplies for the pump. She fought to get the medication for the pump, solucortef. She accomplished this after much time, effort and diligence- All without insurance coverage or approval. Along the way, she discovered many other resources that helped her find quality of life again. She feels that she walked this dark path to help lead others to the light she found. She started this foundation to help other adrenal patients get their lives back. She believes that all adrenal patients should have access to as many resources as possible. Winslow started this foundation to share the knowledge that she discovered during her darkest time. This foundation is here to lead patients to all Adrenal Alternatives!